Vouchers at CHF 69.– instead of CHF 105.– it's possible! 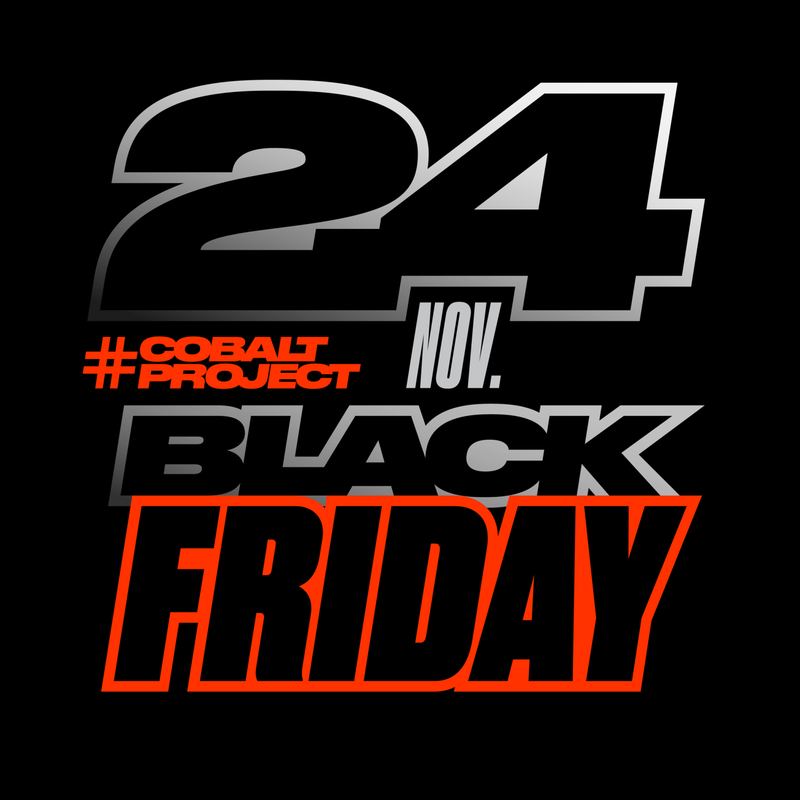 Enjoy the #Black #Friday this November 24 at 12am! www.cobaltproject.com ???????????? Vouchers valid one year for the date of your choice!